Casino mogul Steve Wynn is currently in the process of developing hotel number four in Las Vegas. Wynn’s new property is set to be in Las V egas. 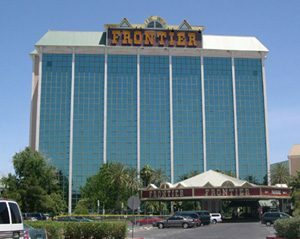 The new establishment will be constructed where the ex-Frontier Hotel used to stand. The construction of this casino is unique. 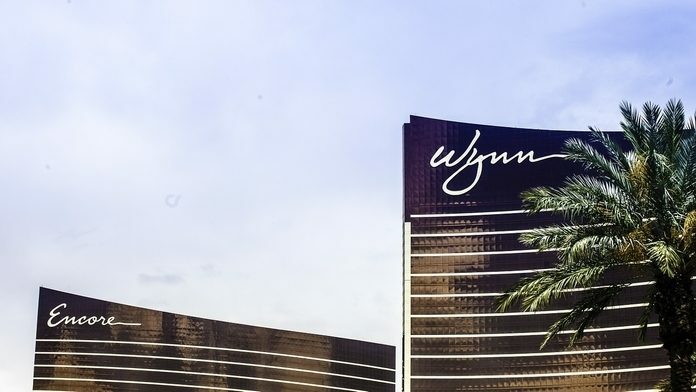 The facility will be connected to the Encore and Wynn properties, which will be across the road from the new casino, by way of “air-conditioned umbilical cord,” according to Bloomberg. This will make the fourth casino Wynn has built in Vegas. The property was bought in December for $336 million. The property, which is 38 acres, will soon be accompanied by other attractions. Bloomberg also reported plans are underway to construct a resort, convention center, park, and hotel close to the casino. Last year, tourist activity in Las Vegas dropped, causing the city to go through a decline. The last time this happened was four years ago. The lack of visitor activity came in the wake of the mass shooting, which ended with 400 people being injured and 58 people losing their lives. This made it the largest mass shooting in American history. The 1.7 percent decline dropped revenue down to $42.2 million, according to Las Vegas Convention & Visitors Authority stats. The mass shooting occurred after an armed Stephen Paddock shot at people attending a concert from a window on the 2nd floor of the MGM Resorts International Mandalay Bay. 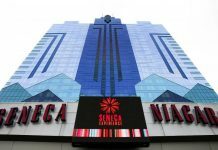 In the wake of the horrific incident, some operators within the casino industry re-evaluated their safety and security procedures, including the Galaxy Macau, which conducted a simulated robbery and hostage drill. Despite Vegas’ recent unfortunate events, the new casino is surely set to see great success. Aside from its features, which include 80-inch TVs, a priceless view from a 24-inch window, and even matching bathrooms that are perfect for couples, there are a few variables that point to the casino having massive future progress. Although there was a drop in Las Vegas’ revenue, there was a small increase in the cost of rooms in the city. The prices went up by 2.8 percent, costing a person $129 for one night. Wynn also expressed hopes for the future of his casinos, stating that Vegas is a “great city to be and develop in.” As for the additional attractions set to be constructed, the casino is sure to draw in an even larger crowd. Paradise Park, which will be built on 20 acres, has already begun phase one of its construction. Wynn is also currently working on another casino, which is scheduled to open its doors in 2019. The Wynn Boston Harbor Resort will be located in Everett, Mass, next to the Mystic River. The 150,000-square-foot resort will reportedly feature 600 rooms, 168 gaming tables, and 3,242 slots. The establishment will also be comprised of 77,250 square feet of space, 64,000 square feet of space for dining and venues, 32,942-square-foot area for meetings, conventions, and a 30,000-square-foot club. While the plans for the Boston Resort seem to be going as planned, some doubt the recent allegations of sexual harassment against Wynn will hurt the establishment before it opens. After employees of Wynn came forward stating the CEO displayed sexual misconduct against them, Wynn has since been under investigation. 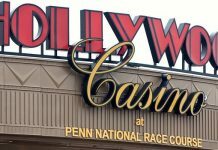 One of which includes MassGaming, which will review the allegations and determine what consequences should be given, with license revocation possibly being one of them. However, as previously stated, the casino is still set to open doors in 2019.